It is common practice for chemists to run a thin layer chromatography (TLC) screen prior to attempting full-blown flash chromatography. Besides saving time, solvent and sample, users can use their TLC data to find more suitable parameters for future flash chromatography runs. This post highlights the theory of how TLC results can be converted into optimized separations and offers a glimpse into how certain software can convert TLC data into better purifications. This weekend, I had the pleasure to observe our neighbour’s daughter learning how to ride a bicycle. She managed just after a few tries and was proudly grinning from ear to ear afterwards. I was not surprised that she accomplished this feat so easily, as she spent nearly all last summer on her balance bike. She managed to transfer her balancing skills from the simpler no-pedal bike to the intricate grown-up bicycle quite swiftly. Funny how we scientists in the lab function similarly. 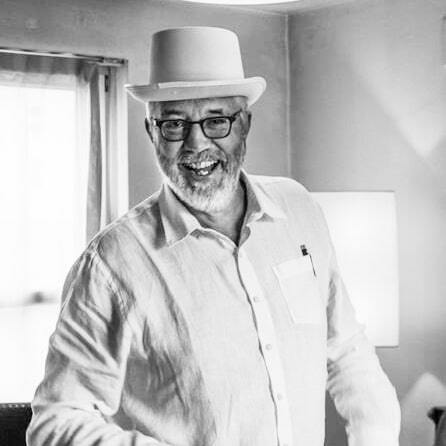 We often start with simpler experiments and methods that require less resources before we transfer our knowledge and attempt more sophisticated techniques. Take thin layer chromatography (TLC) and flash chromatography for example. Due to simplicity, speed and minimal sample usage many flash users prefer to run a TLC screening of their sample prior to purification. 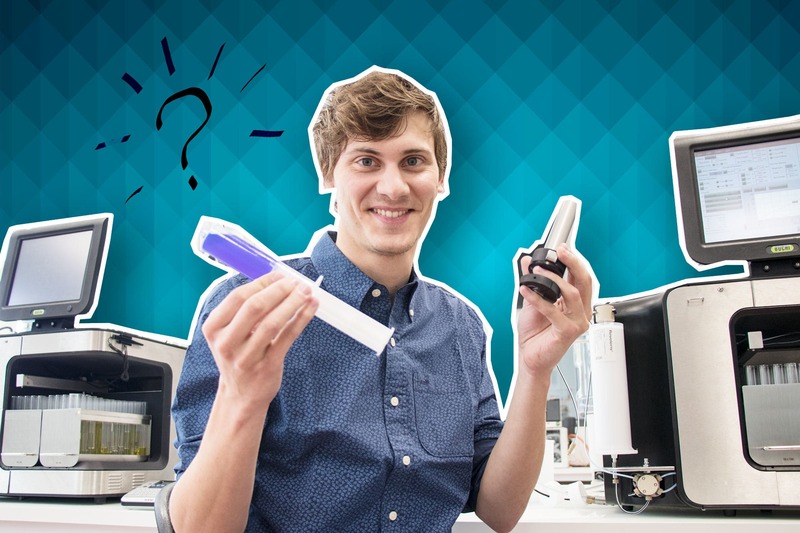 Just like going from a balance to a pedal bicycle, one can use the information gained from the TLC experiment to perform more challenging flash chromatography. 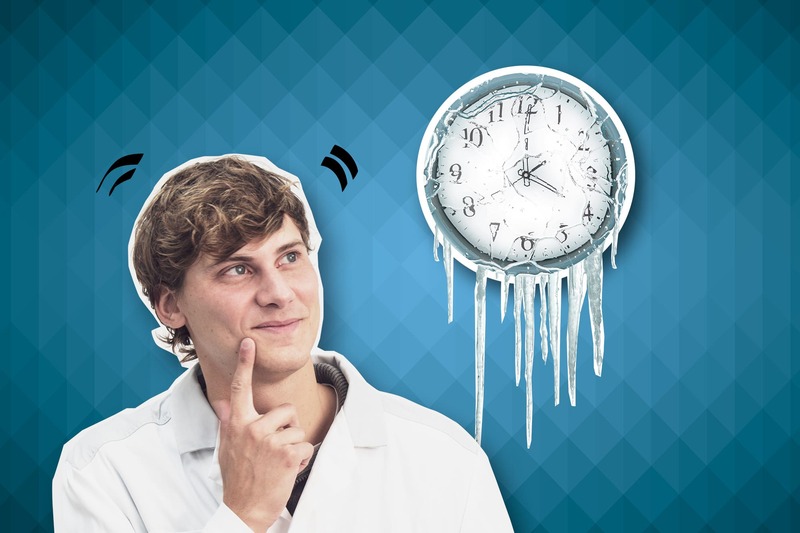 How can TLC results be transferred into a useful method on an automated flash instrument? 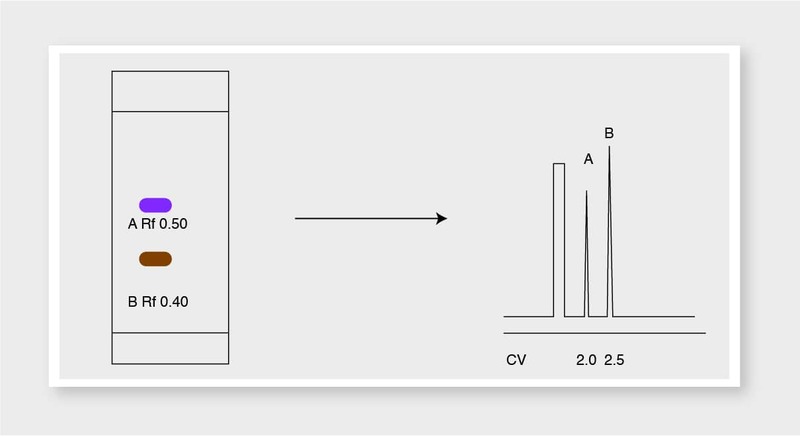 Firstly, we need to understand the relationship between data obtained from the TLC screening and the column volumes (CV) needed for the separation on flash cartridges. An example of a typical TLC screen is shown below. Fig. 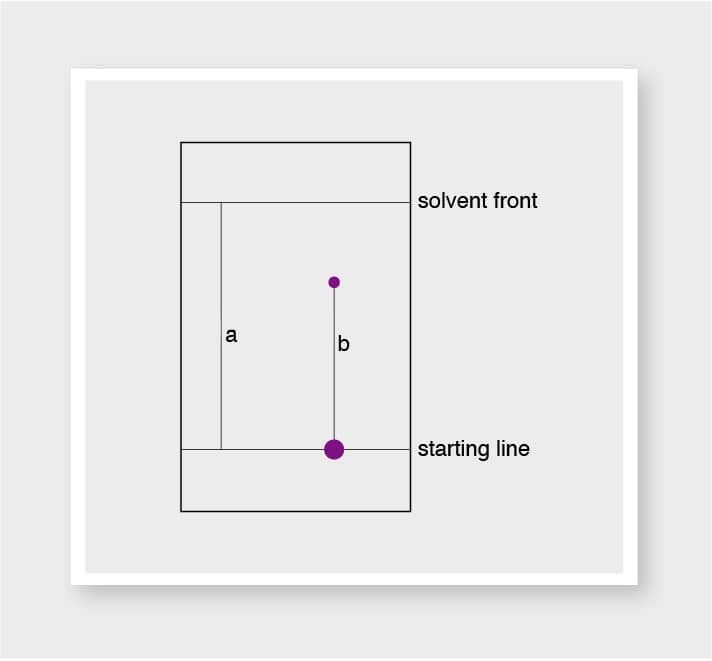 Example of a TLC screen where (a) represents the distance travelled by the solvent front and (b) the distance travelled by the analyte. where Rf = 1 means no retention on TLC (moving up with solvent front) and Rf = 0 means no affinity for solvent (staying at starting line). The optimal Rf value range is 0,15 – 0,35 which results in CV range 2,8 – 6,7. Smaller Rf values result in very long run times and high solvent consumption, whereas larger Rf values result in short run times with risk of incomplete separation as demonstrated in the graph below. Fig. 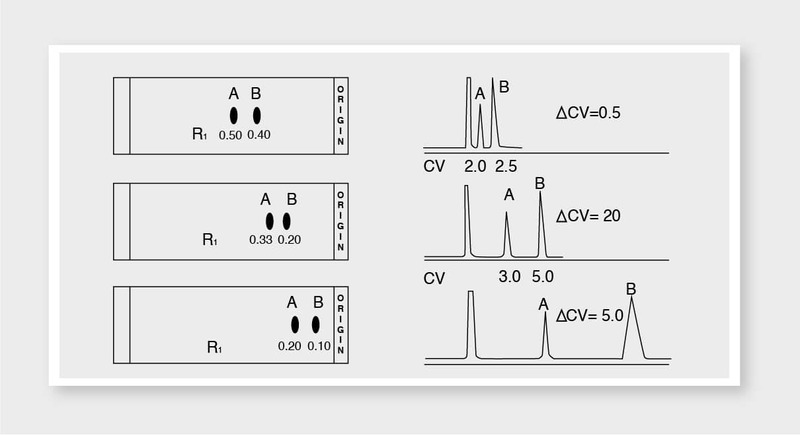 Examples of TLC screens and flash chromatographs at different Rf and CV values. (a). Smaller CV values result in shorter run times that could lead to incomplete separation. (b) A CV range between 2,8 and 6,7 results in the best balance between resolution and run times together with solvent consumption. (c) Larger CV values result in long run times and high solvent consumption. These theoretical considerations can be readily applied in specific method development software, such as Navigator. This program can convert TLC data into an optimized flash method to obtain the best separation and purification possible. 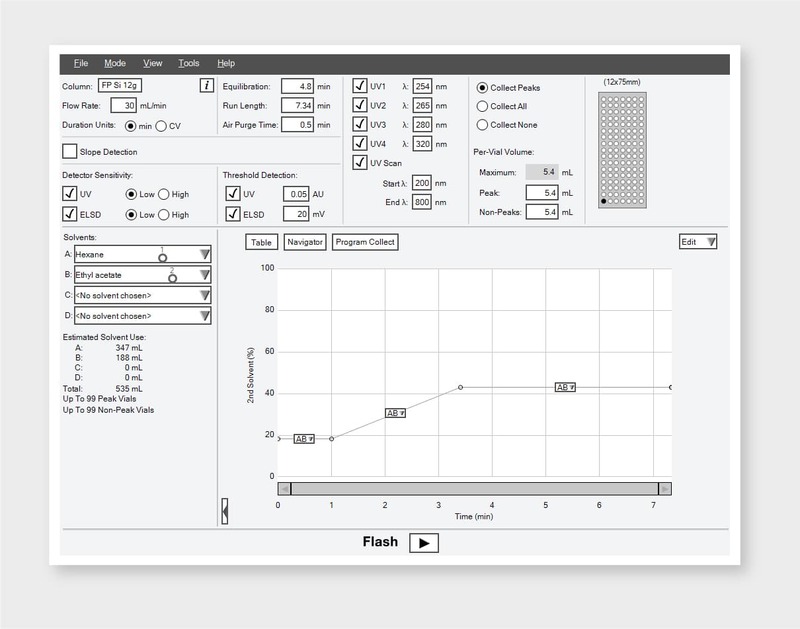 Users need just a few simple steps to transfer their TLC results into the software and determine the most suitable parameters for their flash chromatography process. Step 1: Enter TLC retention factor data and flash cartridge info into the software. Input solvents used and Rf values. Then select cartridge type and corresponding flow rate. Step 2: Software auto-calculates flash conditions. 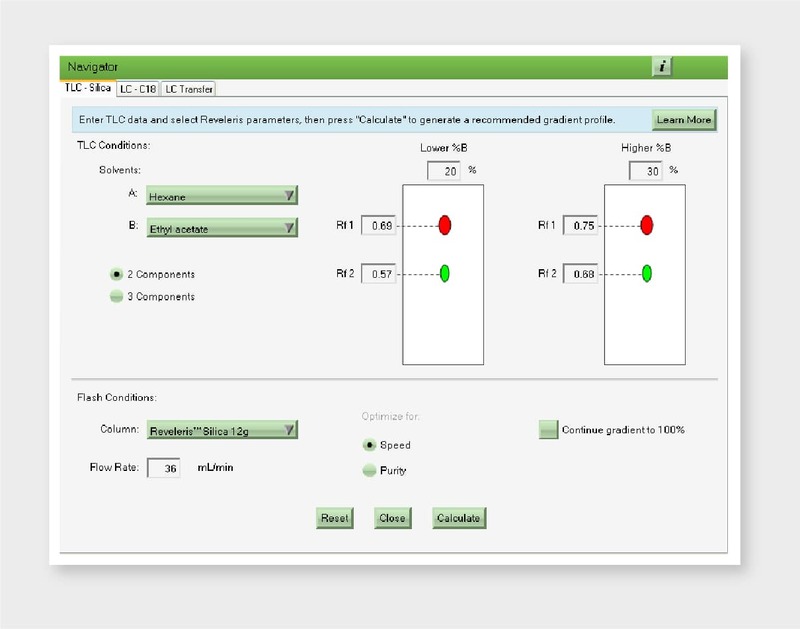 After clicking on the “Calculate” button and accepting the results, the system is ready to start running with the proposed solvent conditions. Step 3: Obtain optimal chromatographic separation. At the end of the run, optimal separation and collection of the compounds is obtained. A note of importance is that using different silica on the TLC plate versus the flash cartridge might generate differences in results due to different selectivity of the silica. Ideally plates and cartridges should contain the same type of silica. 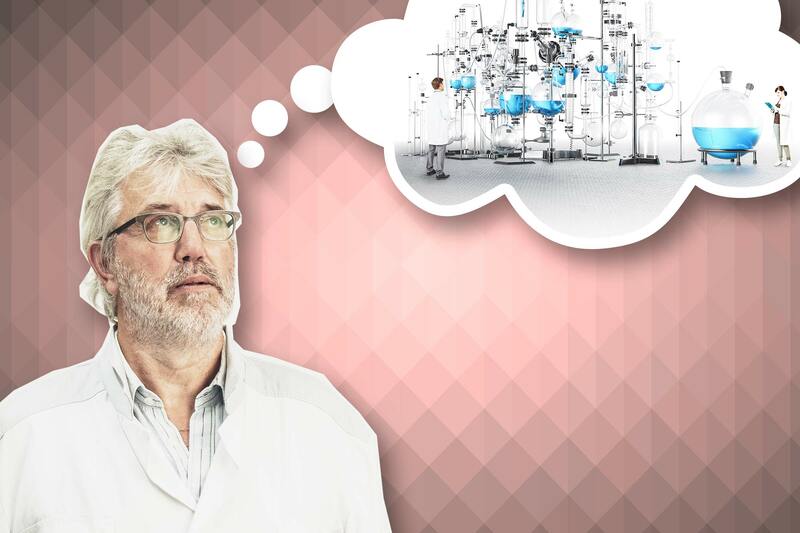 With these considerations and software applications in mind, easy transfer of your TLC data will help you to obtain the best purity possible for your target compounds. To wrap things up by going back to the bicycle, a good balancing act is important for more than just riding a bike. 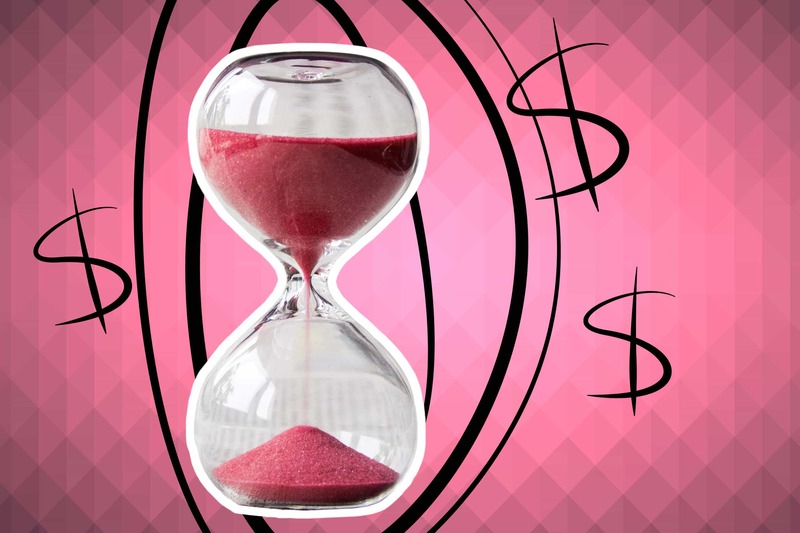 A golden balance in flash chromatography is also something to strive for and I give my opinion on how to achieve it in the blog post “The “Golden mean” in flash chromatography”. Are there any outstanding topics regarding chromatography, lyophilization or evaporation you’d like me to address on the blog? Drop any suggestions in the comments section below and keep coming back for more colourful tips from me and my colleagues.